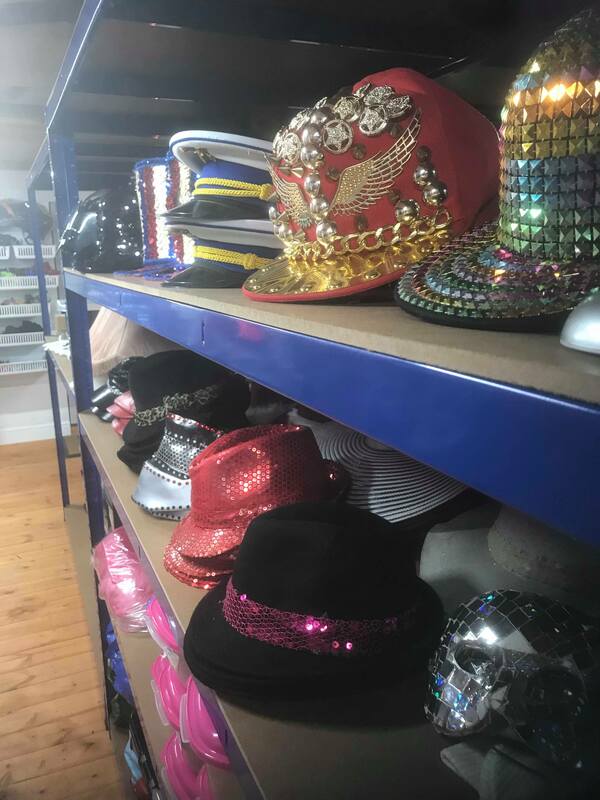 Need something specific? 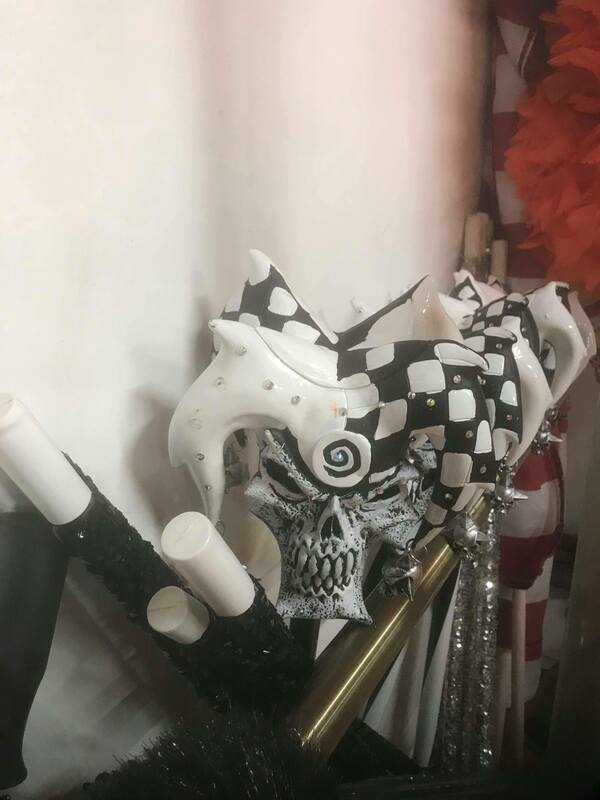 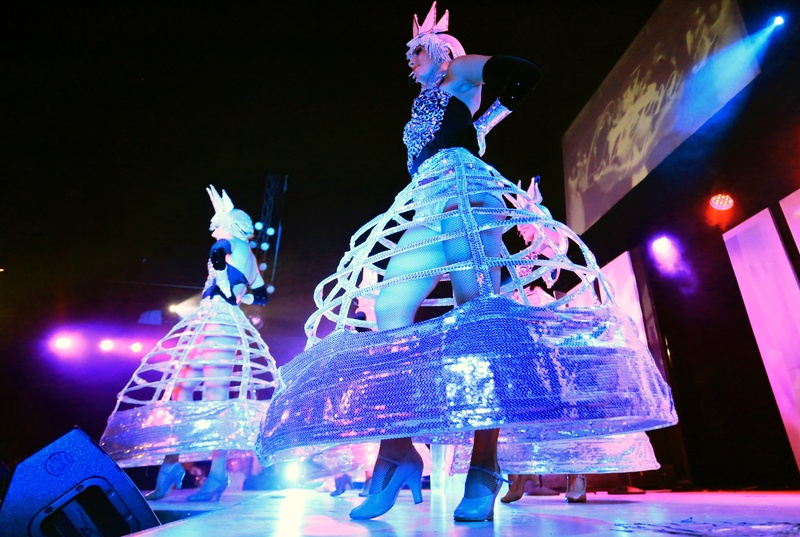 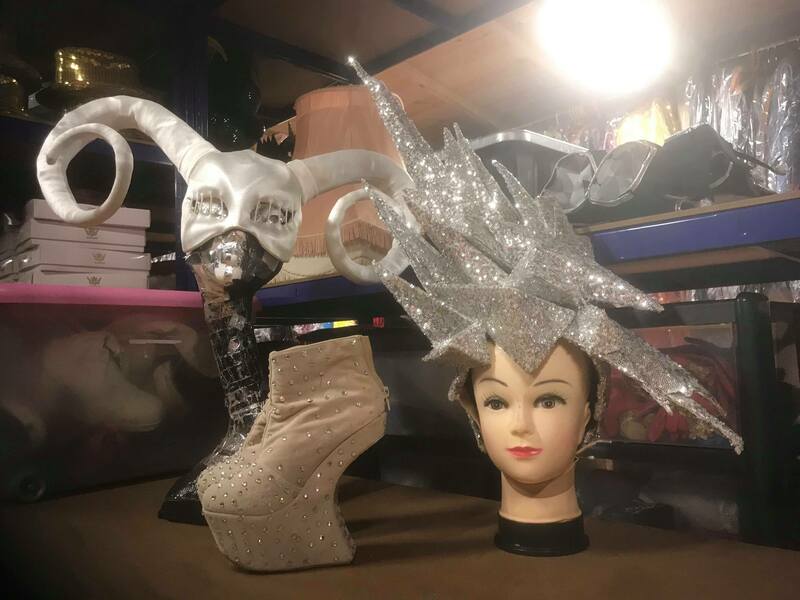 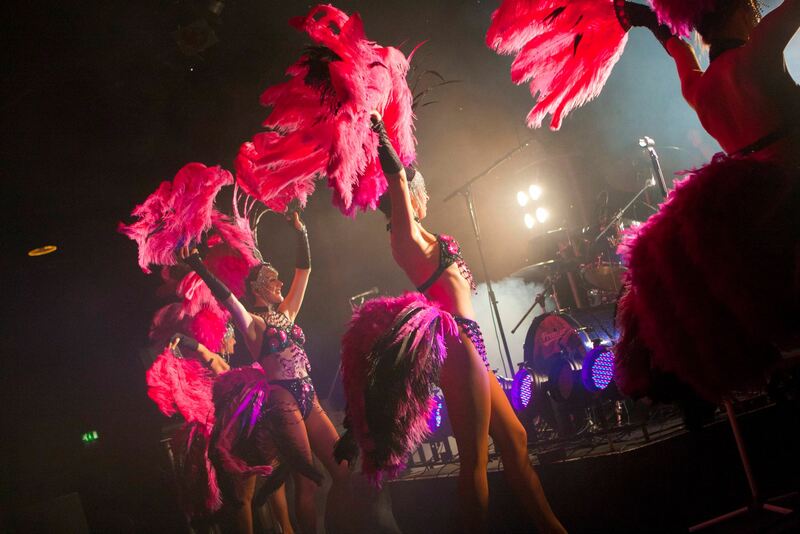 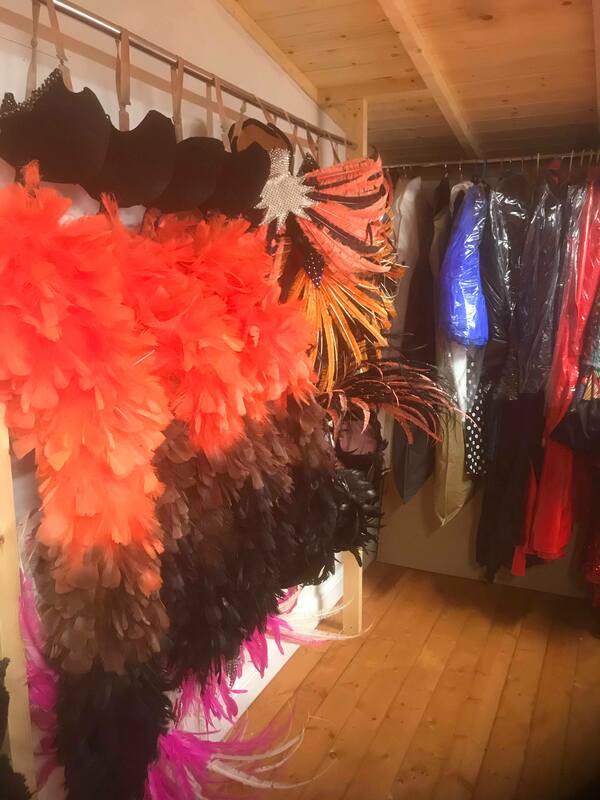 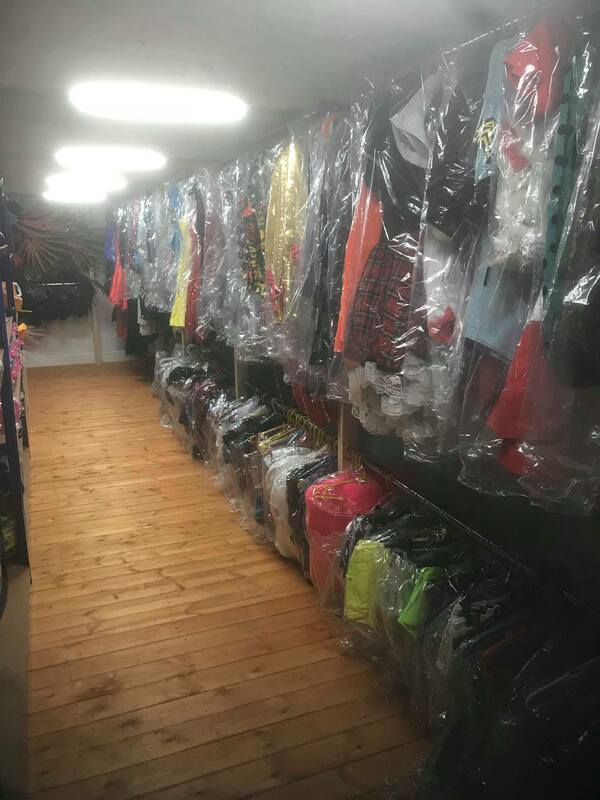 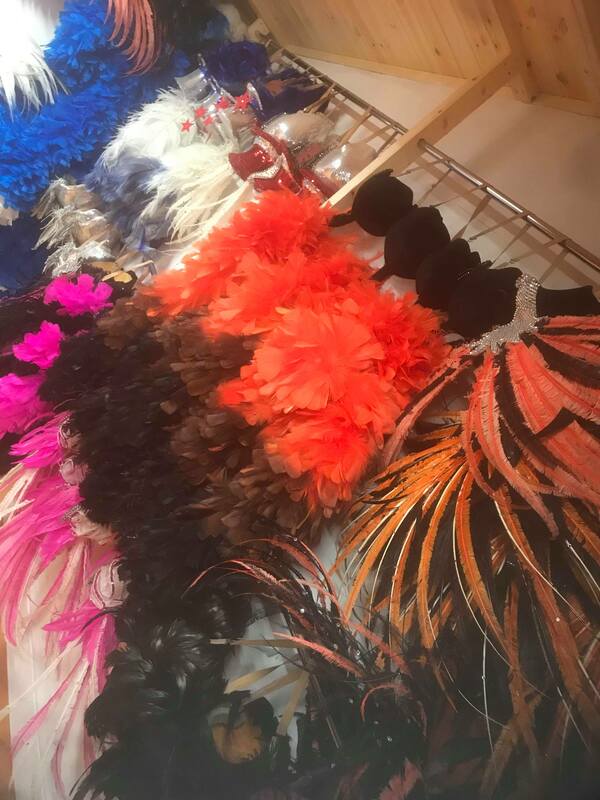 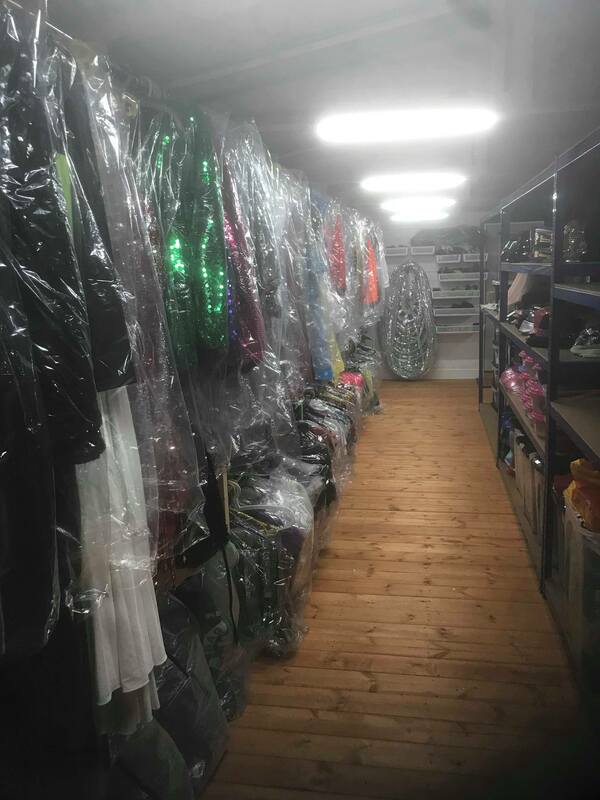 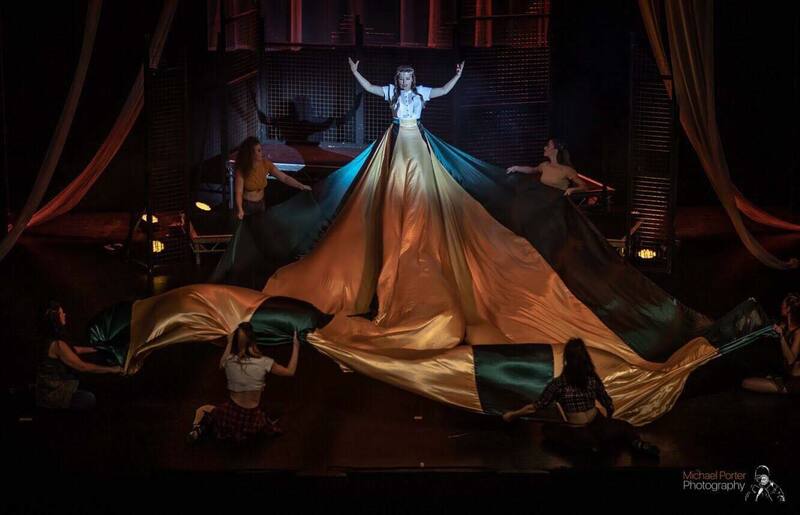 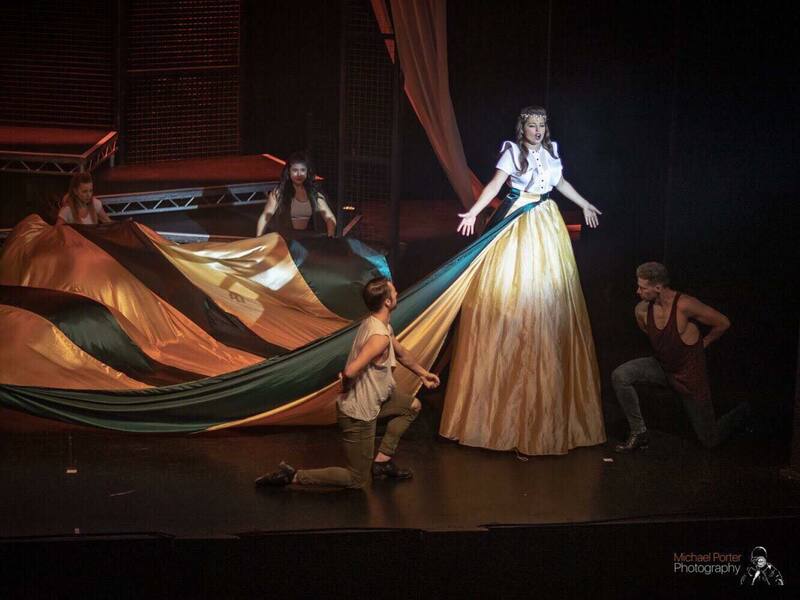 Our costume department work year round on productions for cruise liners, west end shows and arena tours - let us know what you're looking for and we'll work together to realise your vision. 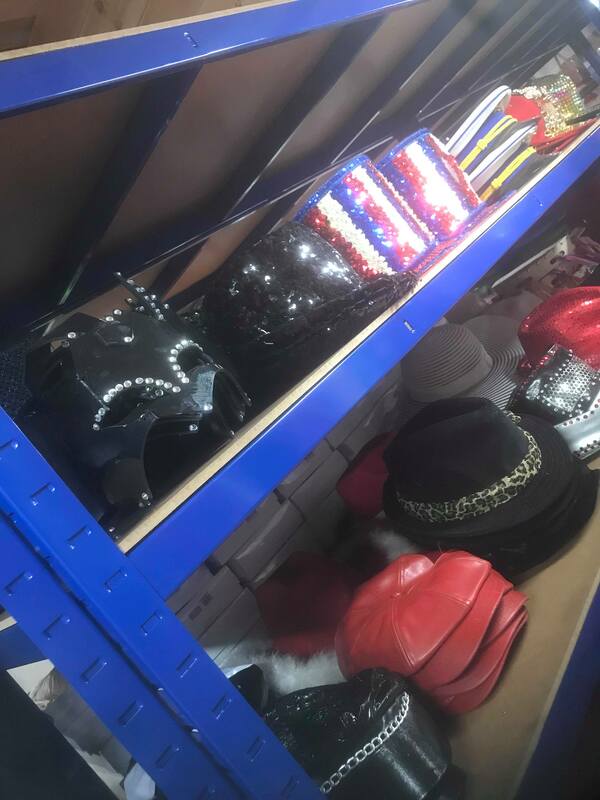 If you have an idea for an event that you would like to discuss, or if you would like more information on how our events work, please get in touch!